Africans, who have returned to the continent for work purposes, share their thoughts. 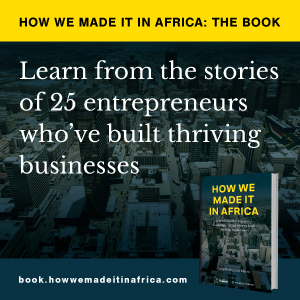 Many Africans living abroad have returned to the continent to set up companies. But how have their expectations compared to the reality? We highlight our most prominent interviews with business bosses.